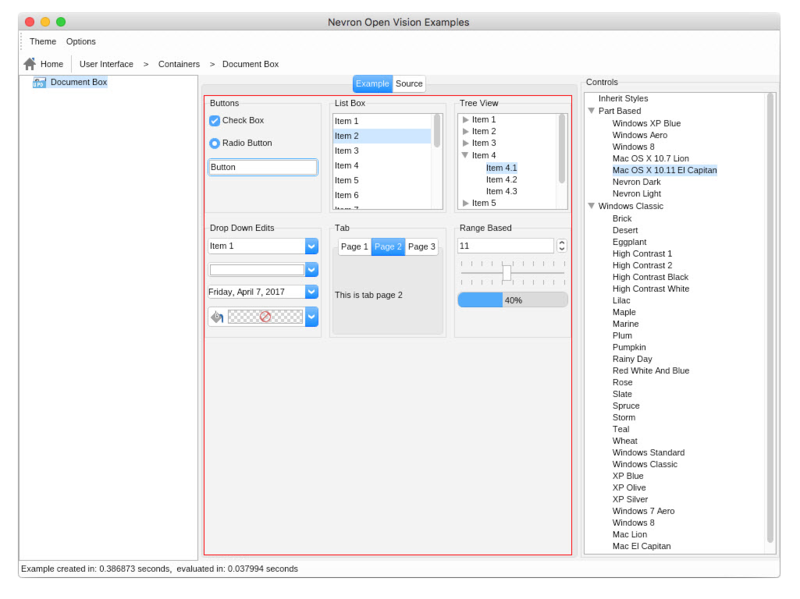 Nevron Software announces the official release of Nevron Open Vision 2017.1 – the .NET GUI toolkit for Windows and Mac OS X application development. 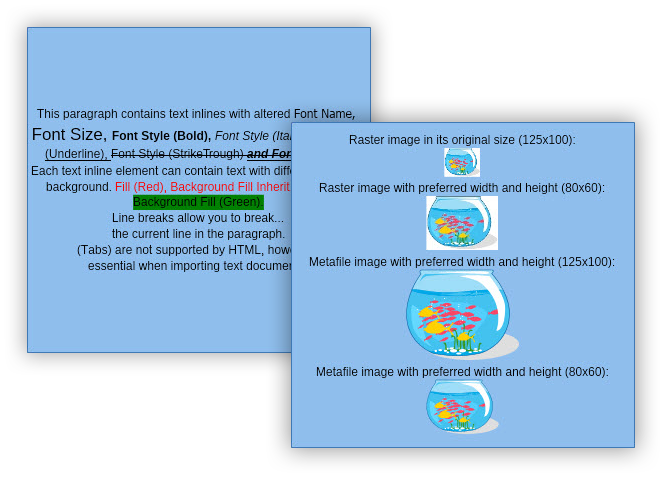 With this major release Nevron introduces many improvements in the NOV Diagram and the NOV Rich Text Editor components, as well as many UI and Framework improvements. Mac OS X El Capitan theme - a new UI theme which mimics the Mac OS X 10.11 El Capitan look and feel. Dark theme - a new UI theme which uses dark colors. Core Touch - added is core touch support that allows you to track multi-touch events in NOV UI. 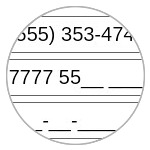 The NOV UI now includes Masked Text Box control - a text box that uses a mask to distinguish between proper and improper user input. 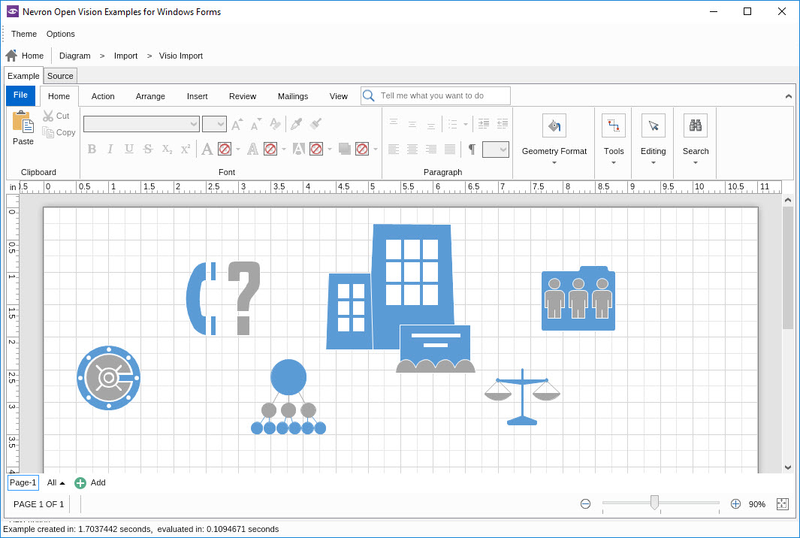 Visio import - import of Visio Drawings in VSDX format. 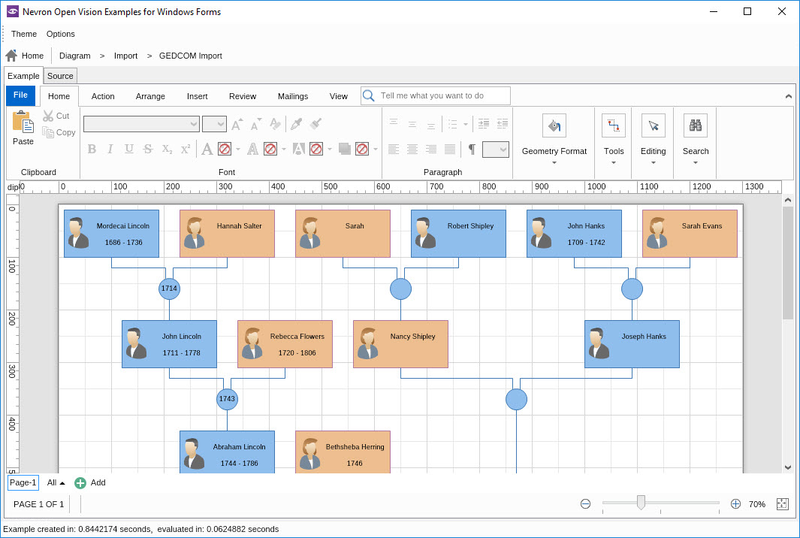 GEDCOM import and export - import and export of family tree diagrams in Genealogical Data Communication (GEDCOM) format. 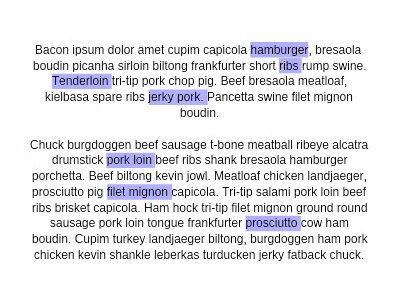 Find / Replace text support. 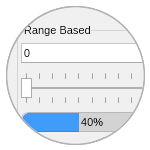 Added support for Multiple Range Selection. Improved handling of bullets in RTF and DOCX import/export. 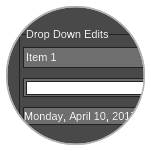 Added support for .ttc (TrueType Collection Files). Added support for cursive fonts. Better handling of RTL scripts. Nevron Open Vision for .NET now provides full support for Visual Studio 2017! 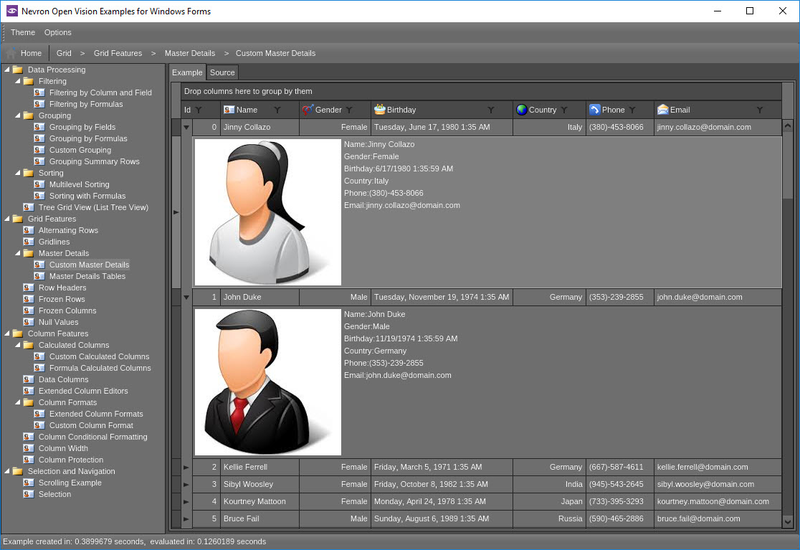 Download the fully functional 60 days free evaluation of Nevron Open Vision v2017.1 today. The evaluation comes with Help Documentation and hundreds of examples. 30% discount until 13th of May! For a limited time* you can purchase Nevron Open Vision 2017.1 with a 30% discount! Go to the "Order" page and enter the coupon NOV2017Vol1 before you checkout!